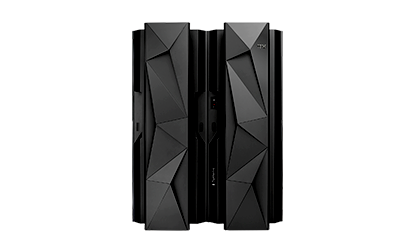 The world's top companies rely on the IBM mainframe to protect their data with impeccable security, run blockchain and machine learning applications, and provide trusted digital experiences. 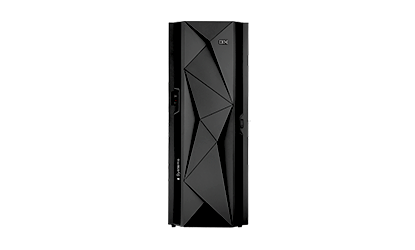 IDC outlines the business value of mainframe for digital transformation. 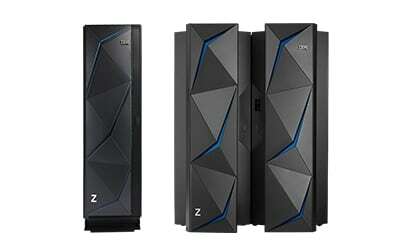 IBM Z mainframes run on a variety of operating systems: z/OS®, Linux on Z, z/VSE®, z/TPF, and the z/VM® hypervisor.